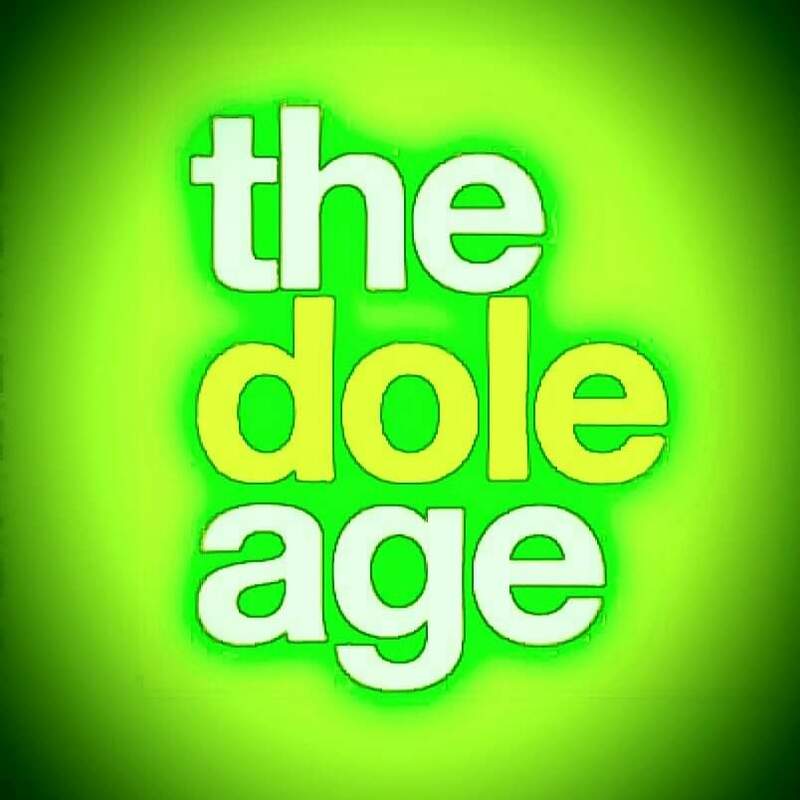 The Dole Age are a 4 piece alternative outfit from Merthyr Tydfil in the south Wales valley’s, who mix pop-rock with a mouth-wateringly large amount of Ska, producing an unmistakable ‘Dole Age’ sound with lyrics that draw you in and a sound not unreminiscent of Madness. The Dole Age was one of the bands I was particularly looking forward to seeing at a music festival in Leicester, November last year, but, unfortunately, the promoter decided not to have bands from out of the area… definitely our loss! I am a very big fan of The Dole Age. I love their sound, I love their lyrics and I love Steve Peters’ vocals and I truly hope that someone will pick-up on their talent and expose The Dole Age to a much wider public, they deserve no less! I wish The Dole Age well and hope their current challenges are short lived and are back upto strength as soon apossible. There has been a lot of talent to come out of Northampton and these guys are no exception. Luna Rosa are a 4 piece group hailing out of Corby in Northamptonshire who have had a busy time of it over the past year or so. With a self-titled mini album released in November 2015, the guys have wasted no time in getting on the road to promote, what is a truly remarkable, album. Their overall sound sits across many genre; from rock to motown and a decent dose of funk for good measure. T￼o say we are fans of Luna Rosa would be an understate! Luna Rosa are without doubt one of the best bands to come out of Northampton for a long while. If you like Stone Roses, Jesus and Mary Chain or Kasabian, you will love Luna Rosa. 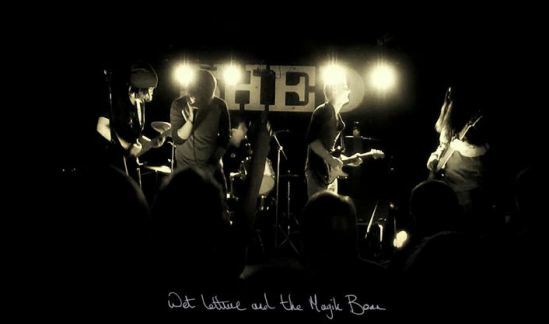 Vocals Kyle Jordan, Drums Gaz Waddle, Guitar/vocals Sam Wyatt, Guitar Dan Houlbrooke and on Bass, Lewis Hutchings. The guys have done a lot of learning over the past couple of years. Their previous name was always challenging but they had this sound, unique, funky, with a great bass line and rasping vocals, so I was a little concerned by the news of their name change, what else has changed, I thought?. Well, quite a lot actually! In truth, the guys have not abandoned their principles, they have evolved! Following on from the deal with LMC Records, the guys realised very quickly that they had to assert themselves to remain true to themselves and this is apparent in their current incarnation. My concerns that they may lose their essence, particularly that funky sound that worked so well for them in the past, was ill-founded. The new set-up builds on everything that was good and injects a much more snappy, dare I say ‘catchy’, lyric to their work. The funky sounds are still there but much less prominent, while the gigs are ramped-up with the inclusion of clever light shows, making each gig much more of an experience! Bad Lamma are not afraid of change, they embrace it, and are very much the better for it! Hello and welcome back to ‘TheGuyWithaStick’ Where have you been? I hear you ask. Well, since my last post in January 2015, TheGuyWithaStick has been recovering from spinal surgery and working on the next phase of development for TheGuyWithaStick, a jewellery, arts, crafts and accessories store, due to go live later in the year. Along with the store, TheGuyWithaStick has also been working on 2016’s blogs and reviews and what a line-up we have for you! In recognition of the work being done by bands and artists all over the Country, 2016’s blogs and reviews will introduce you to new and existing acts from around the UK; from south Wales to Scotland, Liverpool to London and everywhere in between, TheGuyWithaStick has scoured the Country, discovering the current state of the music scene region by region, City by City and town by town and what we found was a truly vibrant and eclectic mix of talents everywhere we looked. I take my hat off to you all! Over the coming months TheGuyWithaStick will bring you some truly awesome bands such as ‘The Dole Age’ from south Wales and ‘Apollo Junction’ from Leeds; ‘Bad Llama’ from Burton-on-Trent and ‘Sisteray’ from London and many more! 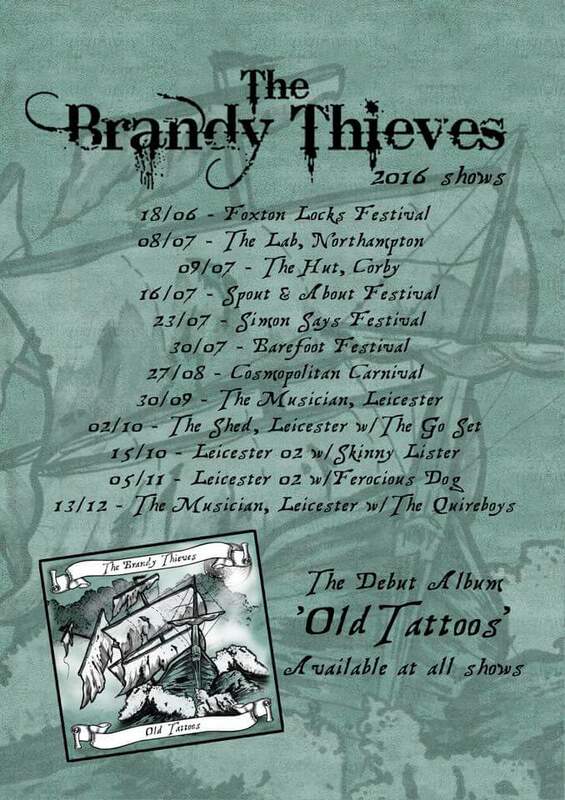 Don’t forget to check out the bands social media feeds and give them a ‘Like’ on Facebook and ‘follow’ on Twitter… Better still go, out and see them live!! !